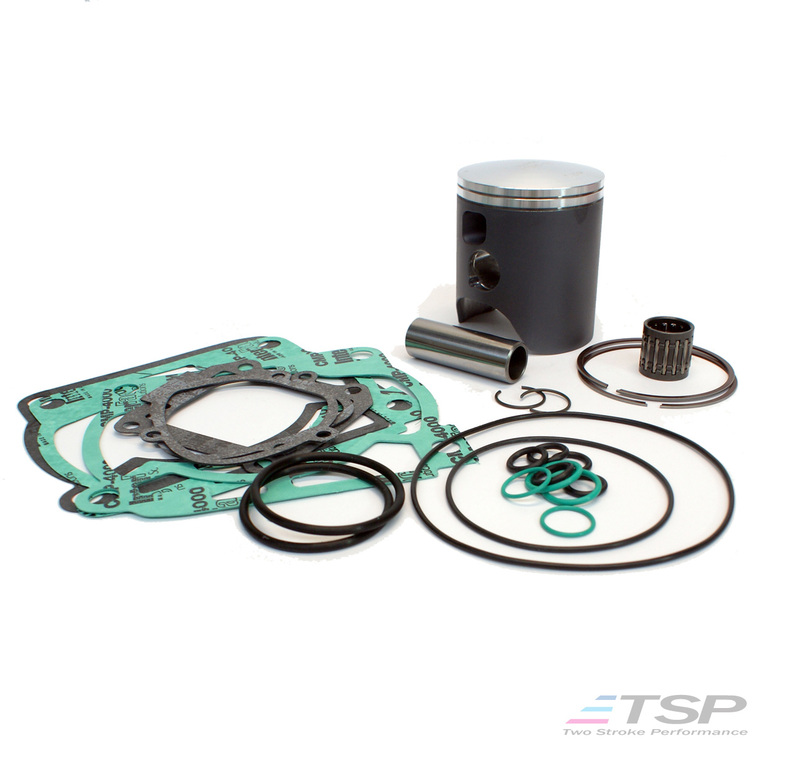 – High quality Pro X cast piston kit in the size of your choice. 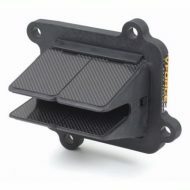 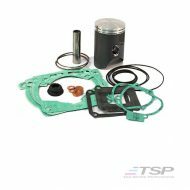 Includes gudgeon pin, rings and circlips. 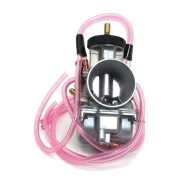 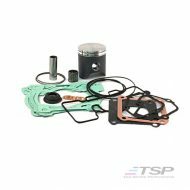 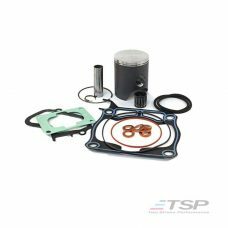 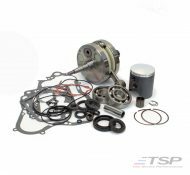 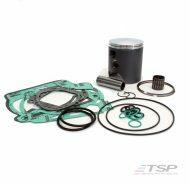 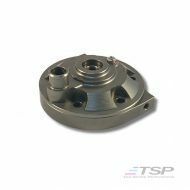 At TSP we use these exact parts in our performance engine builds so you can be assured that the quality will be first class.